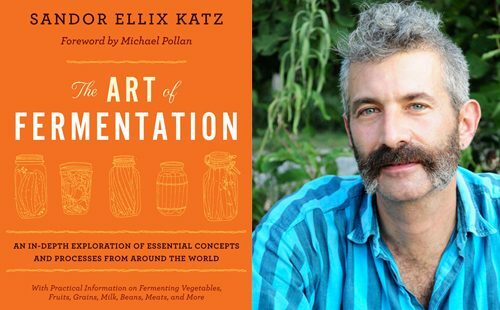 The weeks audiocast is the wonderfully named Sandor Ellix Katz AKA Sandorkraut who is a self described fermentation revivalist. 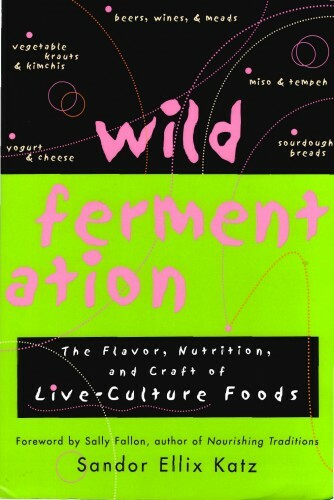 I interviewed Sandor on a recent sojourn in the Deep South where he resides and he lays out a very clear message for all of us why the lost art of fermentation is one we all need to re-engage with in order that we can build and sustain optimum health as well as ‘a way of incorporating the wild into your body’ as he puts it. This process is about regaining what we’ve lost in the headlong rush into convenience eating. Inside Sandor also gives a brief but precise run down on how you might get started on some simple (trust me, this recipe literally takes 5 minutes!) home fermentation of your own. Visit Sandor’s site above to purchase his books or even better to find a workshop near you.